Bruce is a Washington native and has been with Bennett Bigelow & Leedom since 1999. A long-time Shareholder, Bruce became the firm’s Secretary and Co-Managing Director in 2016. Bruce is licensed to practice law in Washington and Oregon. His experience includes civil jury trials, administrative agency proceedings, and hospital medical staff proceedings. 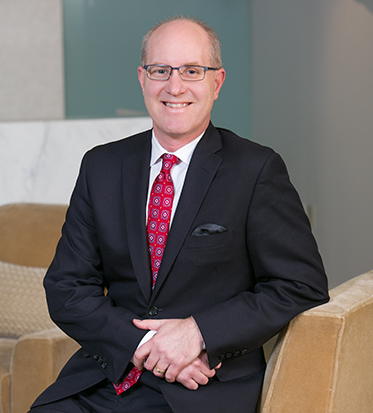 In 2018, Bruce was again selected to the Washington Super Lawyers list and was accepted into the American Board of Trial Advocates (ABOTA).